The Bicycle Nova Scotia bicycle touring brochures have grown in number from five. Thanks to Susan and the team at Bounty for a great result. 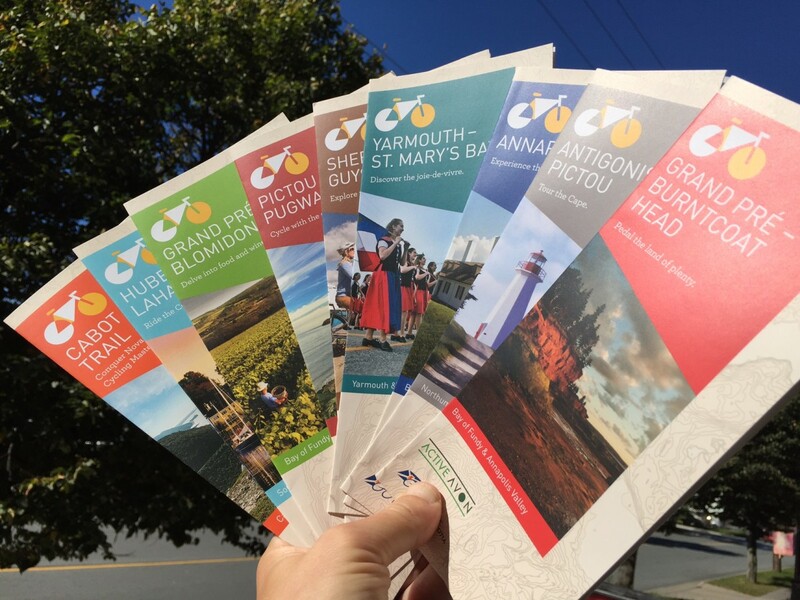 The original project is in our portfolio here and if you’re not near a tourism office you can download the brochures here.